Earlier last week, Polo Ralph Lauren decided to drop the &apos;Polo&apos; from its brand name. 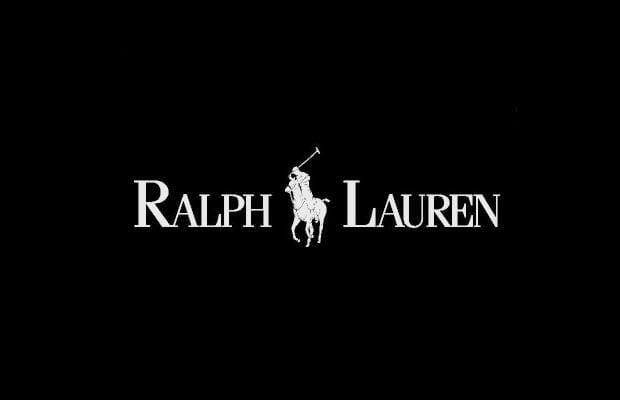 The designer, Ralph Lauren, named his original line &apos;Polo&apos; in 1972. As the brand continues to grow worldwide, it wants to clear up confusion between the Polo brand, the sport, and the collared shirt that tennis players started wearing in the &apos;20s. Better buy all the "Polo" gear you can before Vado buys it all up!